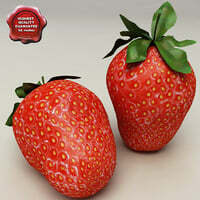 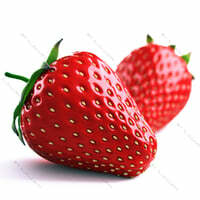 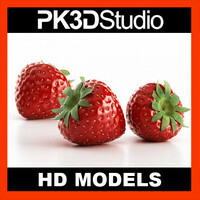 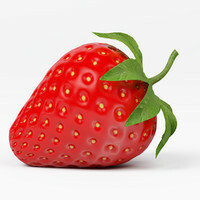 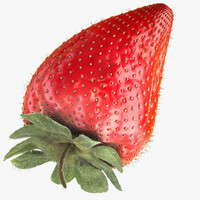 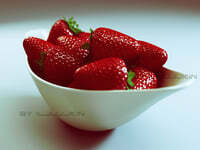 A high polygon 3d model of a Strawberry. 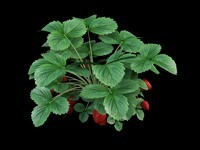 Leaf texture included. 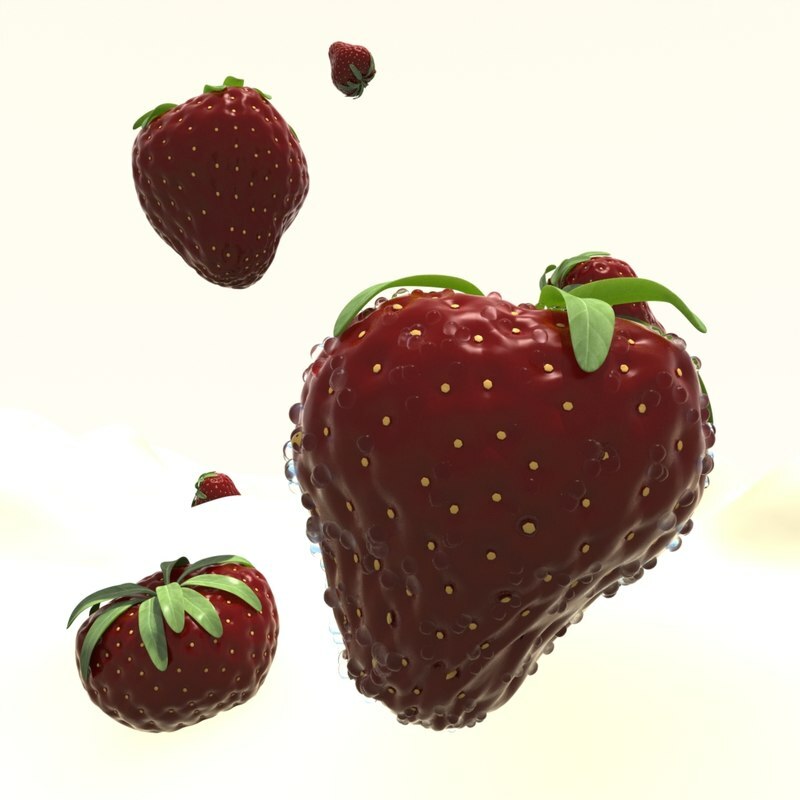 No shader assigned.